Vacation Rental Listing 3 bed 3.5 bath in Sarasota, FL. Breathtaking sunset views on Siesta Key! breathtaking sunset views on siesta key! 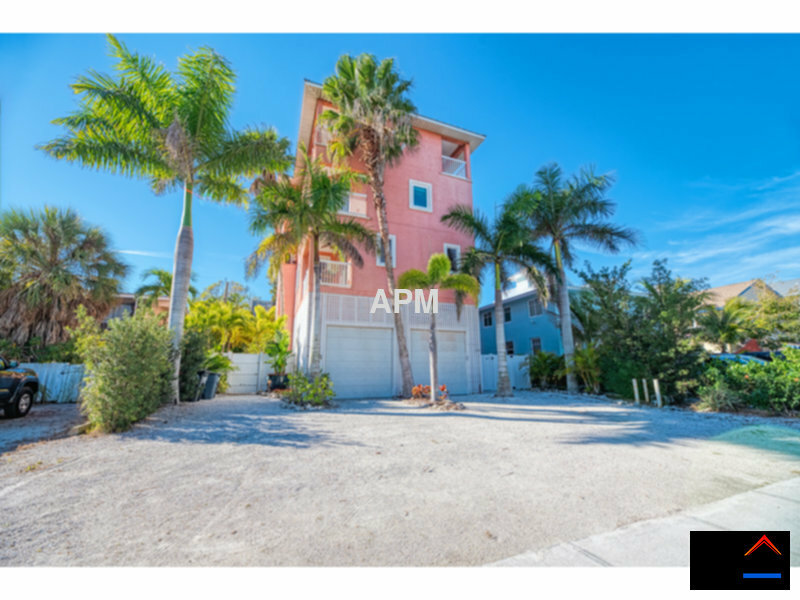 You deserve the best vacation home Siesta Key has to offerdont you? The location of this sensational home makes it a popular place to stay and relax. It is a stones throw to the Gulf of Mexico and a stones throw to the heart of Siesta Key Village. This 4 story (elevator included) home offers 3 bedrooms, 3-1/2 bathrooms and a garage. Enjoy breathtaking sunsets, gulf breezes and a glass of wine from one of the balconies. After spending the day at the number 1 beach in the U.S., relax in your very private swim spa. If you are interested in staying multi-months, we can make that happen at a discounted rate.